Former leader of UKIP, Nigel Farage MEP is to meet with the EU’s Chief Brexit negotiator Michel Barnier. Mr Farage wrote to Mr Barnier in October to request a meeting after Mr Barnier met with 3 leading anti-brexit campaigners from the UK. Mr Farage said on his LBC Talk Show that he would represent the 17.4m people that voted for independence in June 2016. The two men will meet on Monday at the European Commission in Brussels. Nigel also asked on his talk show for suggestions from the general public and that he would pick 3 questions to ask Mr Barnier. 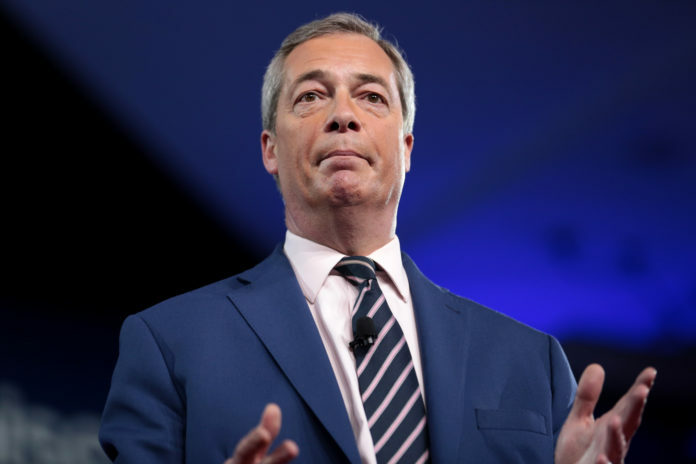 James McGrory of the pro-EU Open Britain group suggested that Mr Farage going to Brussels was “like sending an arsonist to put out a house fire”. “He has no answers to the costs and complexity of Brexit, other than to blithely say we should walk away with no deal, which would be an unmitigated disaster for our economy and our country,” he said.